Getting Library materials has never been easier. You can pick up and return items at two Library Express locations. 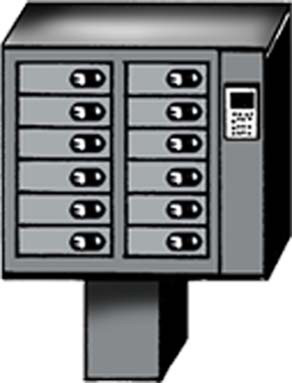 To return Library materials, place the materials in the return bin at the Library Express or return them to a branch. 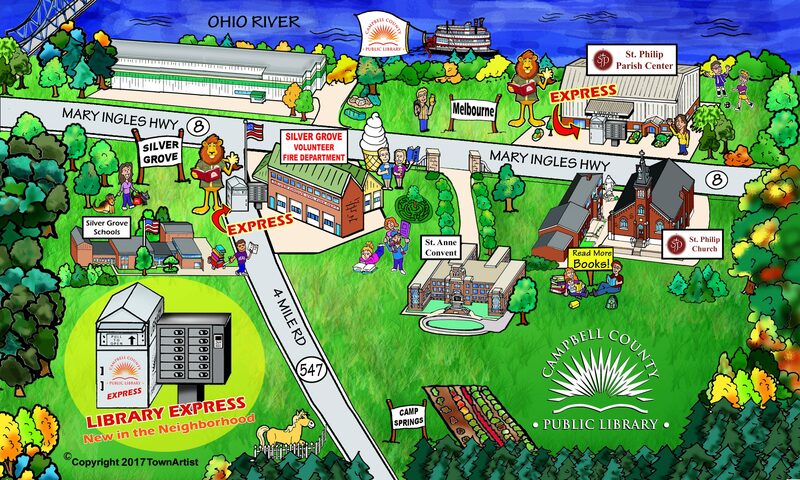 Items checked out from any Campbell County Public Library location may be returned at Silver Grover or Melbourne. Special thanks to philanthropist Tom W. Jones for his generous donation of the Library Express locations in Campbell County.